For a better quality, healthier sleep. “to manufacture and market only products that are beneficial to our customers’ health and well-being”. Who of us has not felt like the sleep-deprived fairy tale character in The Princess and The Pea who tossed and turned all night and couldn’t sleep? We’ve tried our best – no caffeine late in the day, devices turned off, a fresh well-ventilated bedroom and ear plugs to muffle traffic sounds or spouse’s snores! How do our bodies function while we are asleep? Our metabolism slows during sleep but continues to produce heat and moisture vapour. In order to maintain natural body temperature and a restful state, this heat and moisture vapour must be dissipated or thermal stress will result. Heart rate and blood pressure rises, perspiration occurs and the bed covers will be thrown on and off. Our sleep patterns are broken and we wake up restless and uncomfortable. 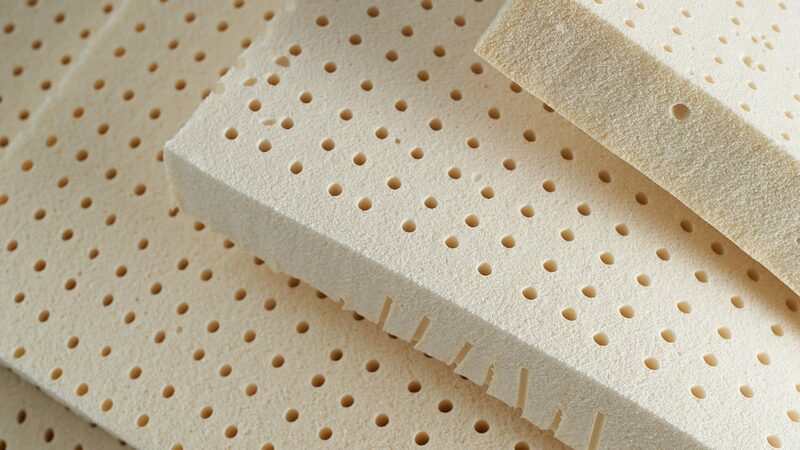 Most popular mattress materials such as memory foam, cotton, polyester and polyurethane foam have very poor breathability and virtually no moisture control ability. Combine these bed materials with high thread count sheets, heavy decorative duvet covers and downproof material on the duvet itself, and our bodies are in a constant state of thermal stress and unhealthy sleep patterns. Our Carded Wool. 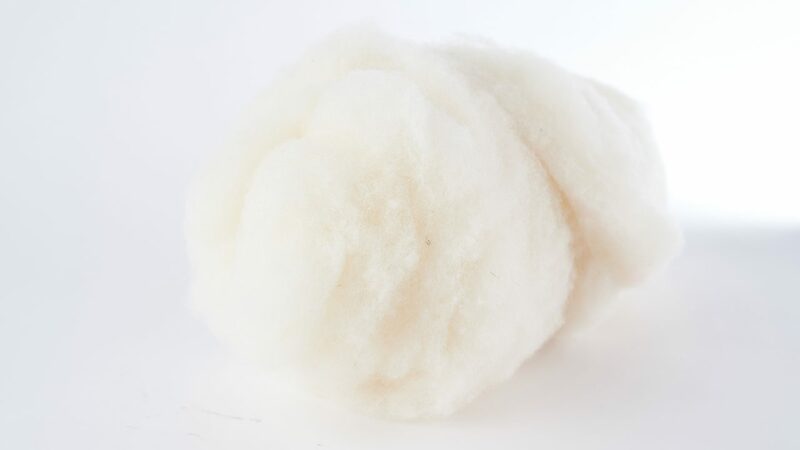 We use only 100% virgin wool. The simple choice of a SnugSleep wool duvet, wool mattress pad or even a wool pillow will greatly improve sleep quality. Only wool creates a microclimate which assists in regulating body temperature and humidity, thus relieving thermal stress and promoting a deeper more refreshing sleep. Thermal stress, a leading cause of poor sleep, is now eliminated, but other health issues still need to be solved. Polyurethane foams are a major component of most popular beds and mattresses, even though years of studies have proven the chemicals used in their manufacture are known carcinogens. As well, many sleepers are negatively affected by the chemical off-gassing of VOCs polyurethane and memory foams. For some, these sensitivities are mild, but for others they can be very debilitating and can cause major health problems. Also of concern is the widespread use of flame retardants in mattress and bedding items. Ergonomic problems with bed support, comfort and lack of mattress longevity also negatively affect sleeping patterns. Compression of muscles and joints by too-hard mattresses cause tossing, turning and restlessness. Lack of individual support and mattress breakdown can cause back and neck problems. Latex Gold natural rubber latex is available in 4 densities. All Latex Gold 100% natural and organic Dunlop rubber mattresses and sleep systems are individually fitted for each sleeper based on their body weight, shape, and medical concerns. So how do our bodies feel with wool and natural 100% Dunlop rubber latex in our beds? Great! Has our sleep quality improved? YES!! No more thermal stress, no more ergonomic problems with support and comfort, and great psychological comfort in the knowledge you have made the correct, natural bed and bedding choice.